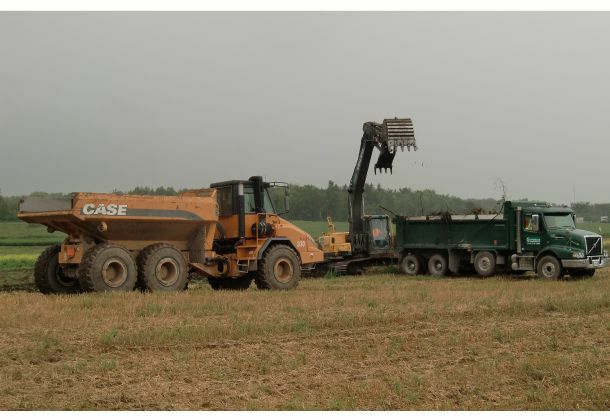 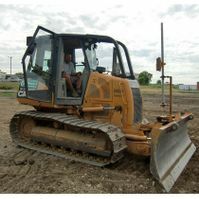 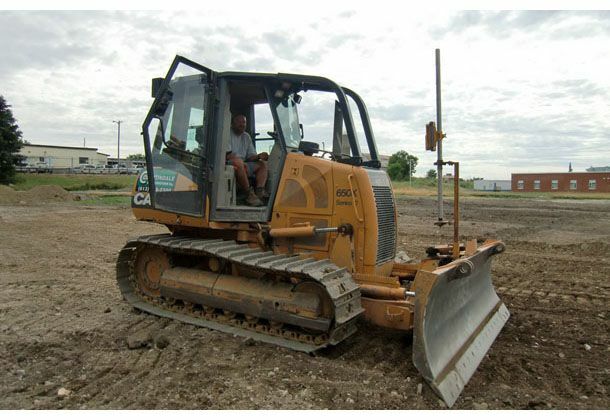 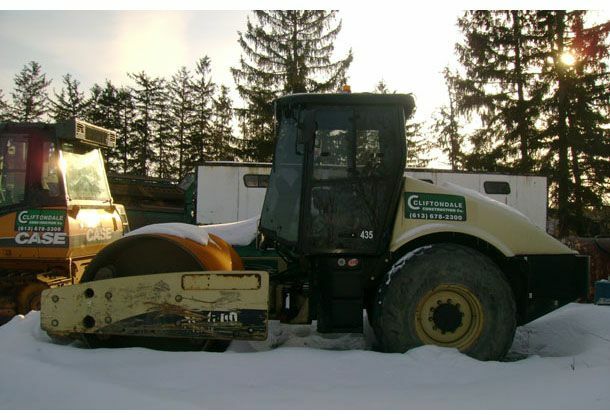 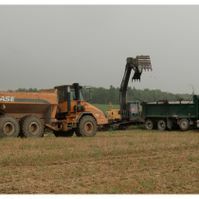 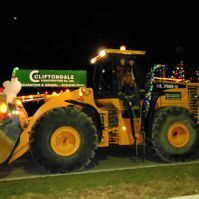 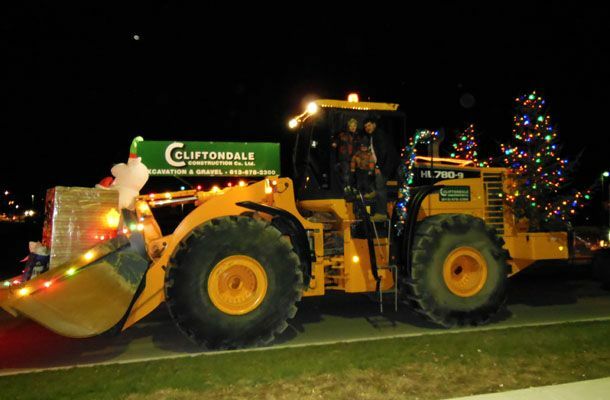 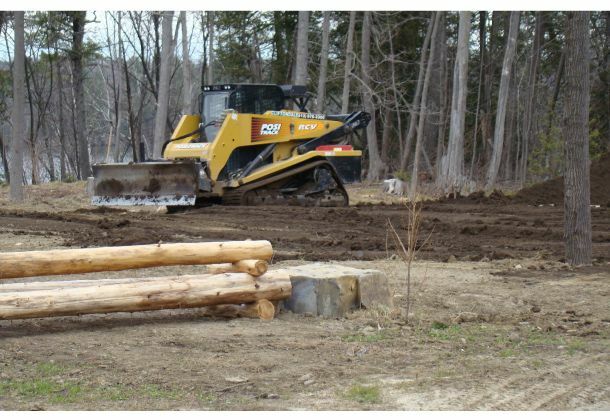 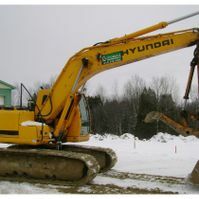 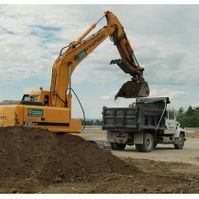 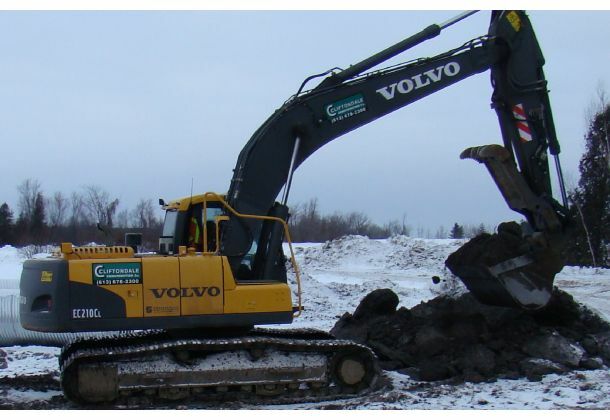 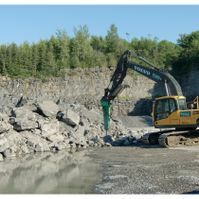 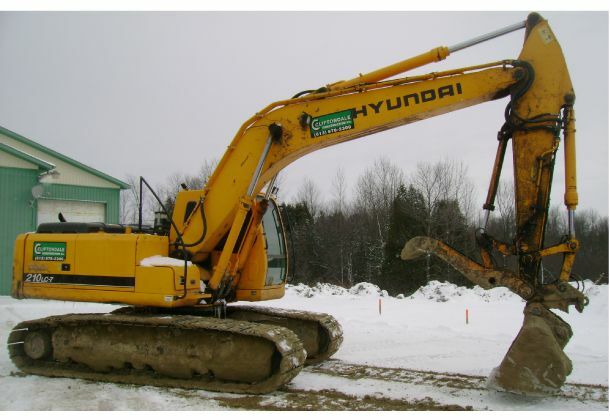 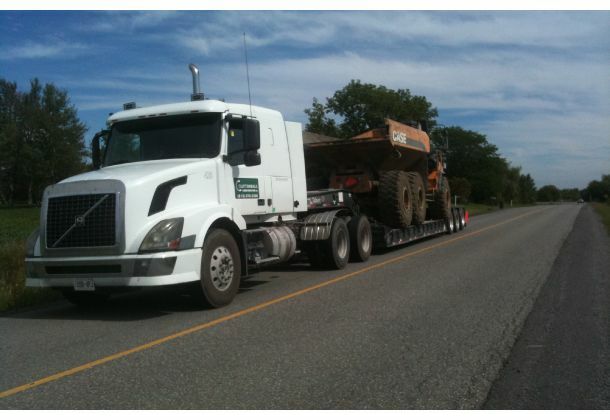 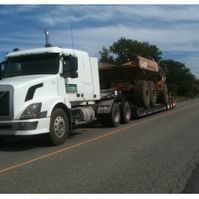 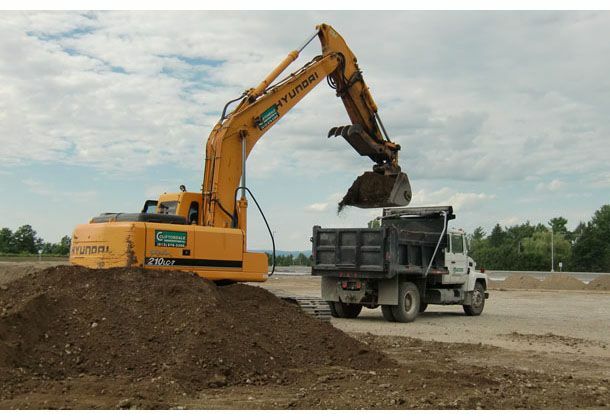 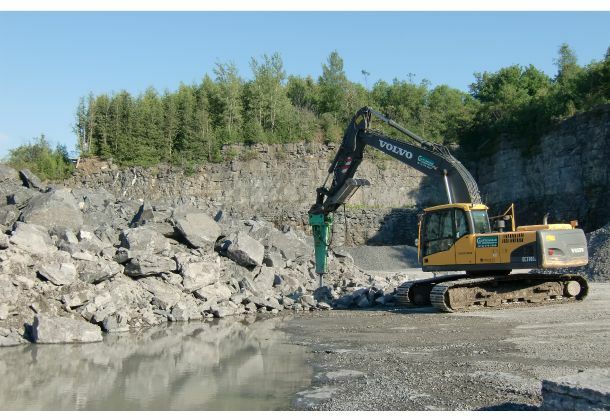 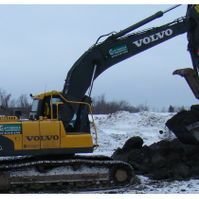 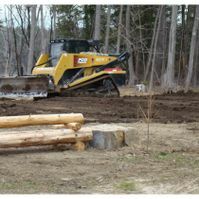 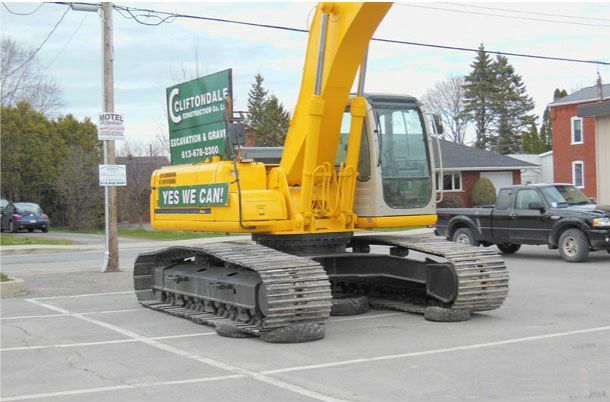 Excavation Vankleek Hill | Truck & Equipment Rentals | Cliftondale Construction Co. 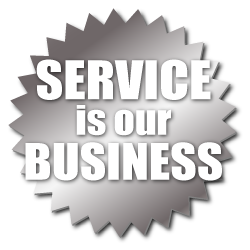 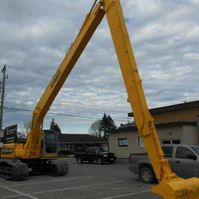 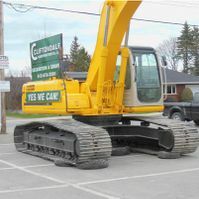 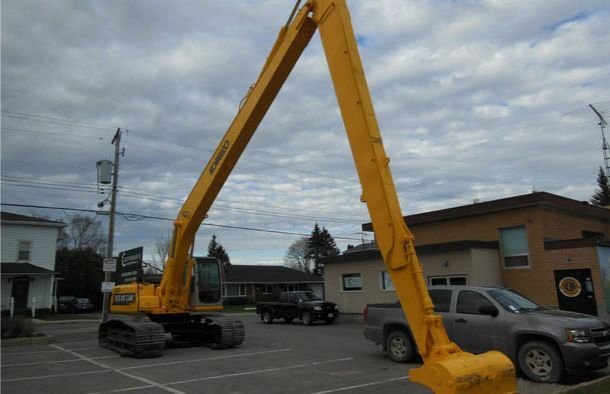 Please call for pricing on our equipment rentals and services. 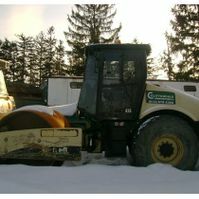 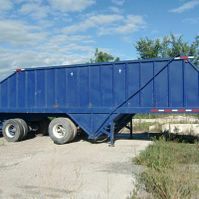 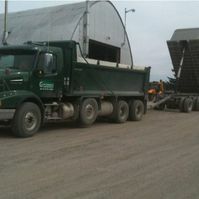 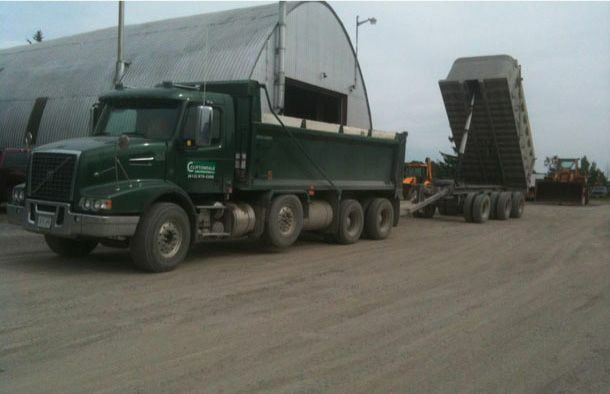 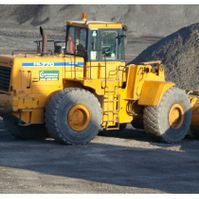 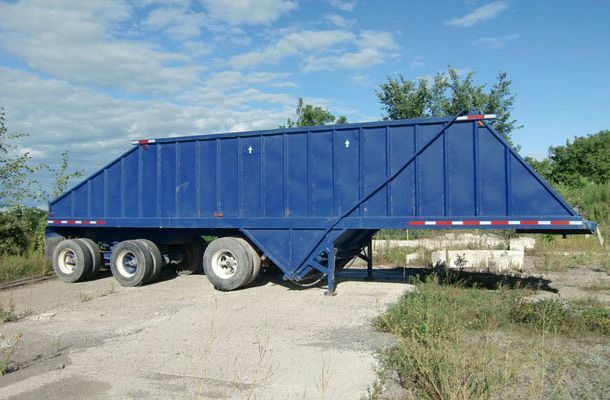 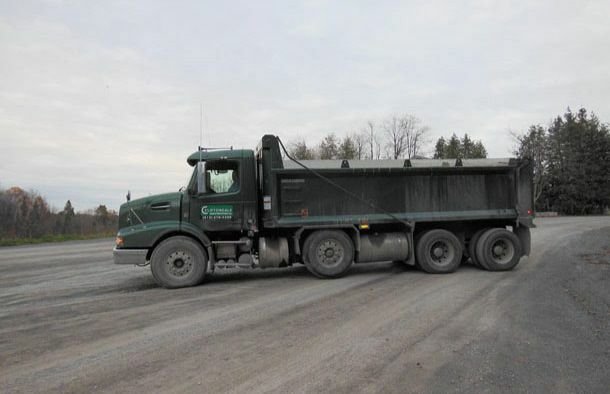 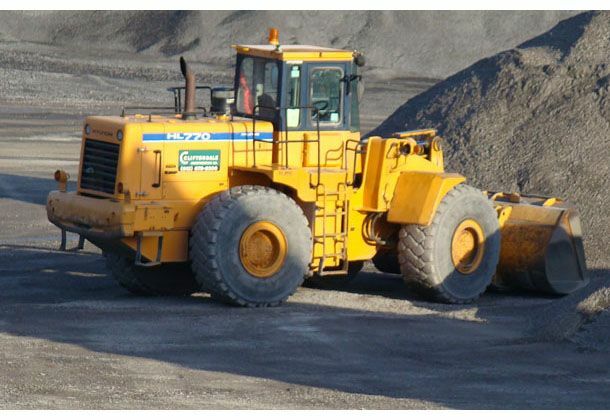 Find information on our rental trucks.